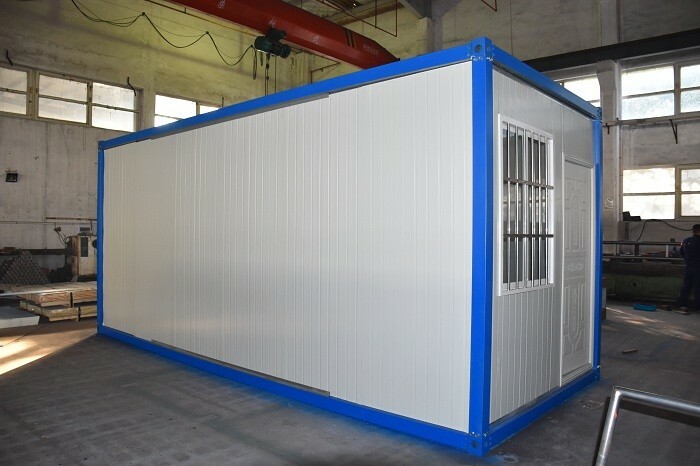 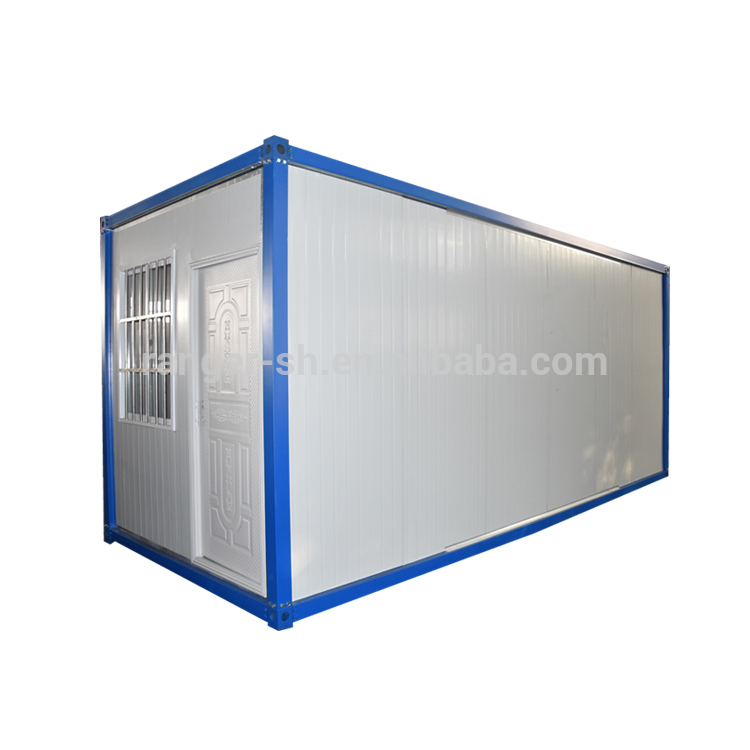 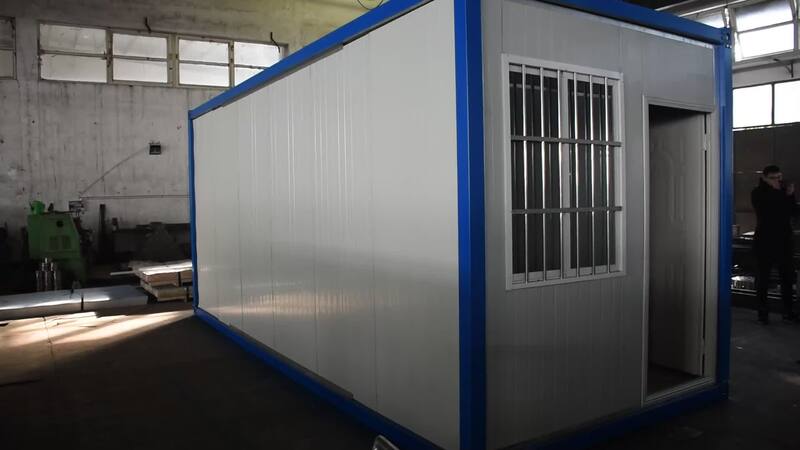 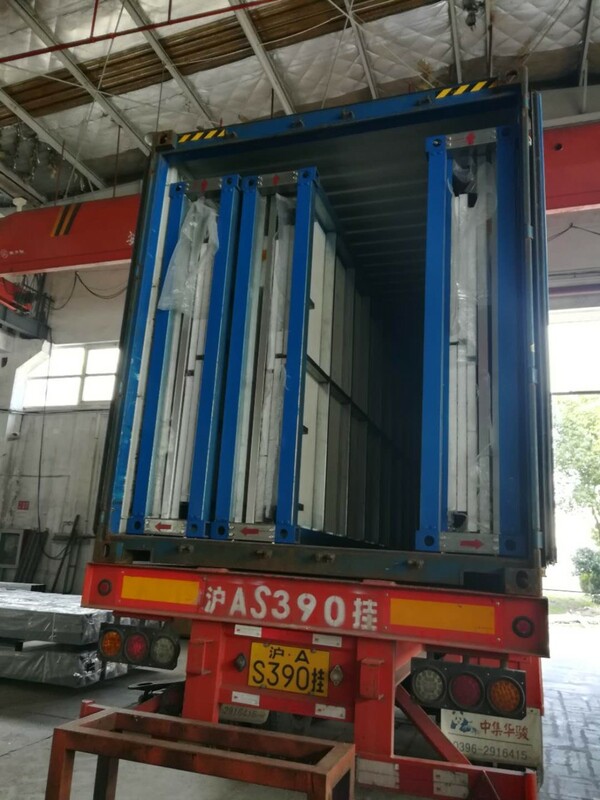 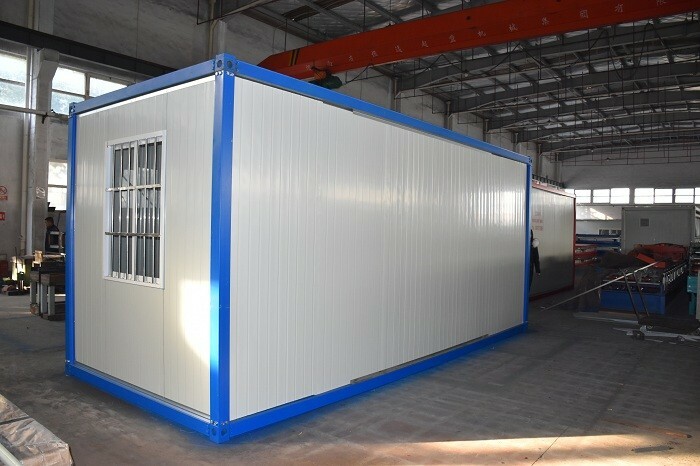 6 units 20ft flat pack container house in 40HQ shipping container. 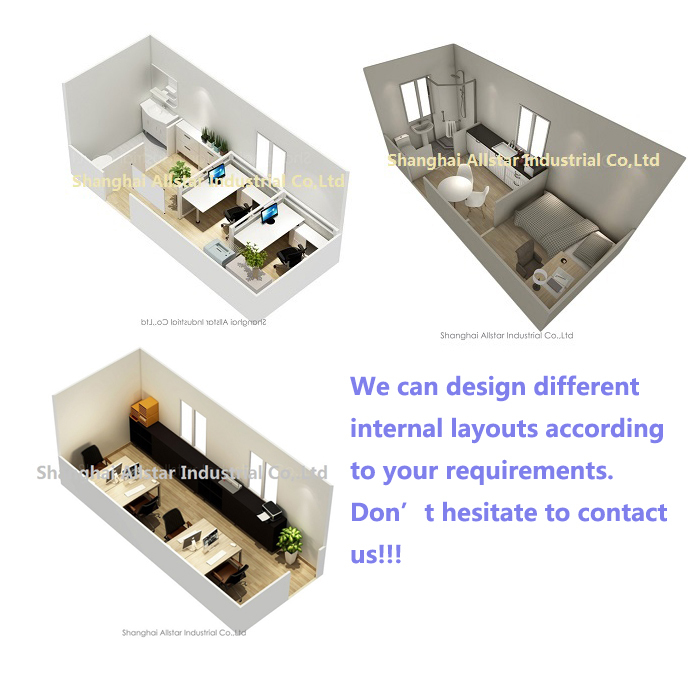 You can used our house as villa house, family homes, labour dormitory, school, resturant, hotel, office, shop, camp house. 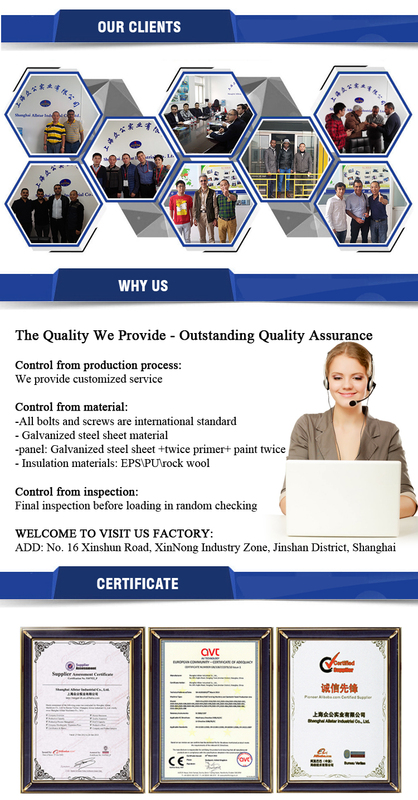 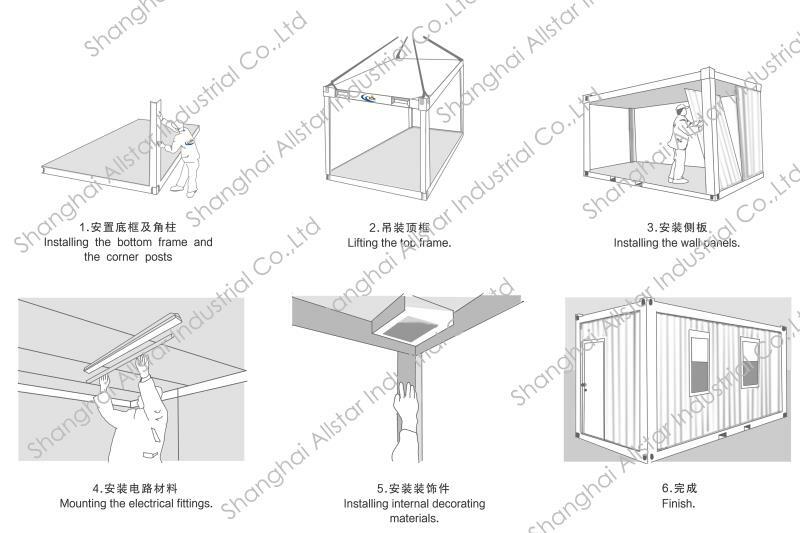 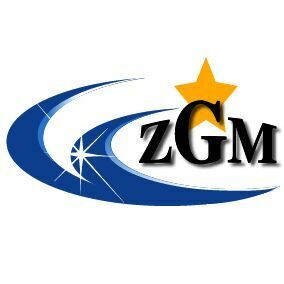 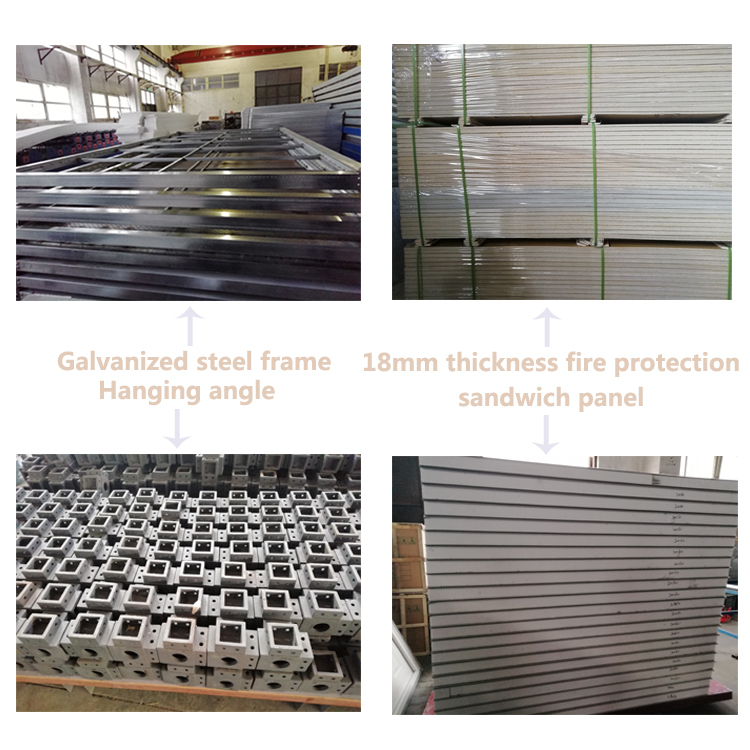 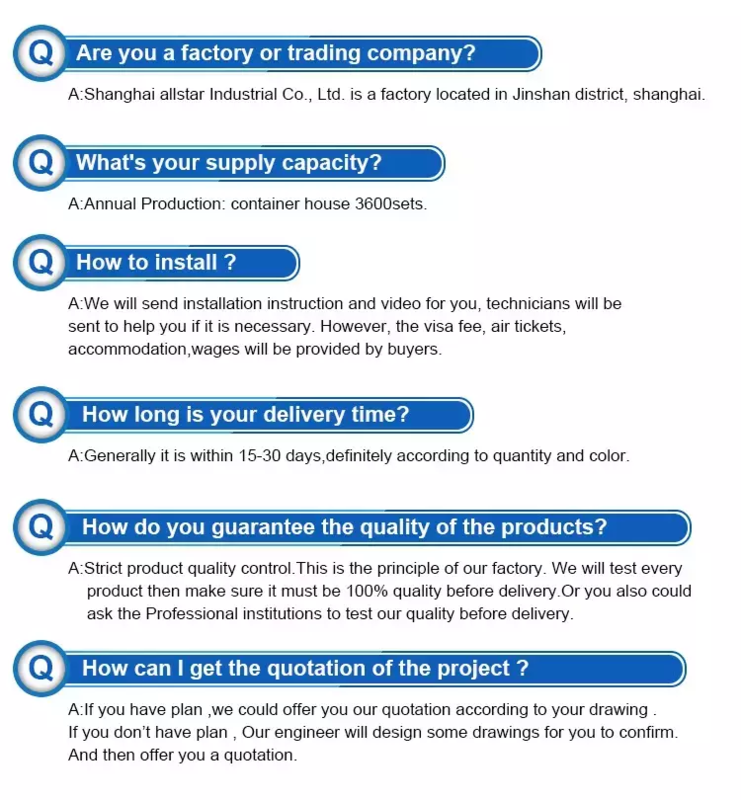 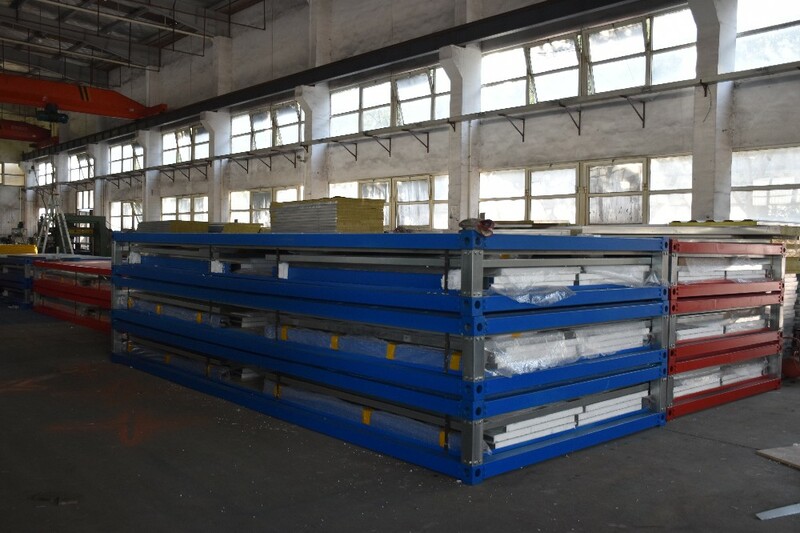 We can customized it according to customer's preferences and their ways.